How can something so minty fresh be so sinister? Whenever I picture the great villains of this world they never smell nice. Freddie Kruger, Gollum, Colin Barnett… I just don’t get a peppermint-y vibe from them. Maybe this is how toothpaste snuck into our bathrooms, seemingly unnoticed? It seems so non-threatening. However toothpaste has earned the title of Head Villain in our bathrooms. Why? I have never found toothpaste that has been wrapped without the use of plastic. Whether it is polyethylene coated aluminium or an upright container, whatever way you look at it is an item designed to be thrown away made from a material that is designed to last forever. About 1 billion toothpaste tubes and dispensers are sent to landfills every year, many of which are recyclable. Though both typically end up in landfills, the average tube of toothpaste produces about 70 percent less waste than a pump dispenser, so is the preferable packaging option. I am not for shock tactics. I think conning someone into reading an article about DIY toothpaste and then punching them in the face with pictures of rabbits and puppies having chemicals poured into their eyes is not the way to go. But, if you in anyway doubt that this is the reality of the situation – google it. It is happening in cosmetic labs across the world every day and approximately 100 million animals suffer or die from testing and experiments every year. As hard as it is to look at, I think the alternative of looking away is harder. Aspartame – Street talk for sweetener. AKA a neurotoxin linked to lupus, Parkinson’s Disease and Multiple Sclerosis. Sodium lauryl sulfate (SLS): Suspected carcinogen. (also a reason you may want to look into a water filter for the home). All the aformentioned chemicals are the reasons that it is unhealthy to swallow toothpaste. It is the reason we spit them out and wash them away. But where is away? Parabens reak absolute havoc on animal hormones, triclosan (a toxic antibacterial) kills off good bacteria in ecosystems and sodium pyrophosphate contributes to the growth of algae in water which leads to lower oxygen levels that kills marine life and creates deadzones. Even though you only use a little toothpaste imagine every person in every household sending all those chemicals into our delicate ecosystems with our birds, froggies and fish. Not good. There are eco brands around that cancel out some of the issues associated with your standard tube of whitening goo – but rarely all. You will never avoid the packaging but you can at least cancel out animal testing and chemicals. I learnt how to make my own toothpaste on Saturday at the Less Is More Festival. I am not going back. It is all natural, leaves my teeth feeling and looking amazing, isn’t tested on animals and has virtually no packaging associated with it. And an added benefit… you food doesn’t taste gross after you use it! Come with me and learn how to make your own toothpaste here! 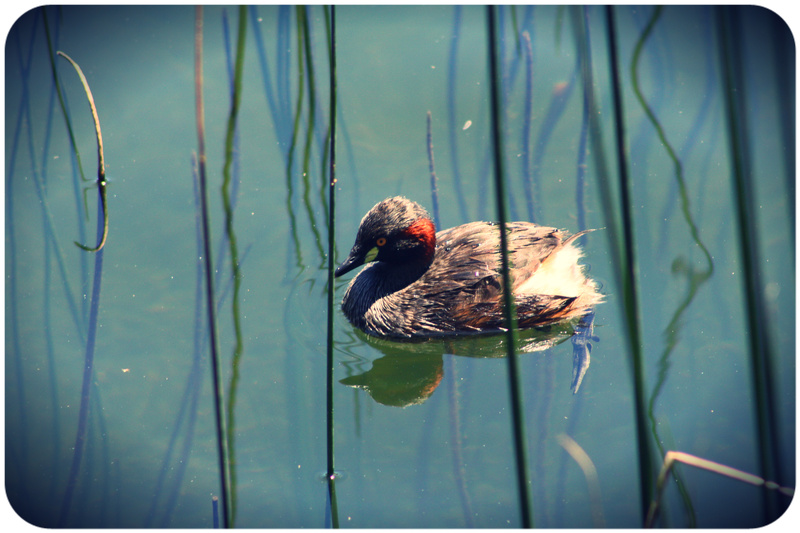 I am absolutely loving how many amazing eco events are popping up around Perth nowadays. We have turned into a city of ‘doers’; people have stopped waiting for the action to come to them and are instead creating it for themselves. The community has become so proactive and so supportive of anyone that has a desire to do more; more recycling, more learning, more teaching, more green get-togethers! In accordance with this new movement (a revolution where knowledge is power), an amazing green actionist from Perth has addressed one of the weird paradoxes of sustainability: Sometimes to do a hell of a lot more you need to focus your attention on doing a hell of a lot less. 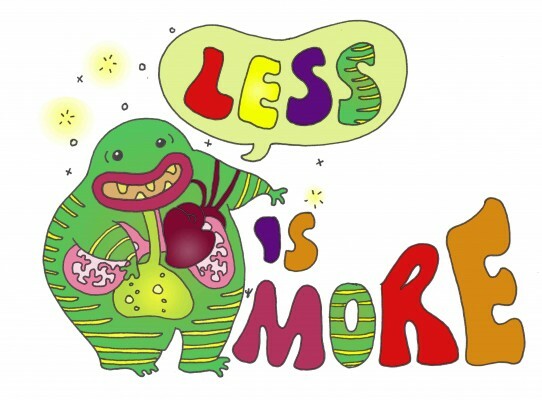 Enter the ‘Less is More Festival’. 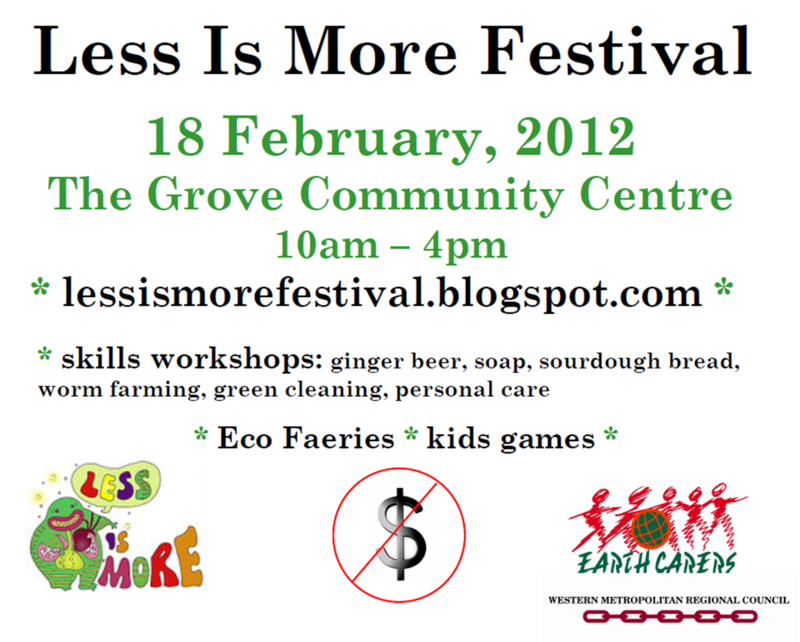 This wonderful anti-consumerist festival is about teaching ways that we can all consume less and reuse more. There will be a number of workshops from various inspirational Perth greenies showing practical ways to apply the three R’s to your daily life – Reduce, Reuse, Recycle (and yes, that is in order of importance). A young couple (Jess and Nathan) discuss how they went plastic free for a whole year. This is particularly pertinent to me as I have (today in fact) started my own 365 days of going completely plastic free *gulp*. I am also the Online Campaigner for Plastic Free Freo campaign so it will be great to meet some inspirational people that are leading a plastic free life. We are a culture obsessed with throw-away fashion. A 2005 study found that Australians spent $10.5billion on clothes that are disposed of after a short amount of time because of passing fads or poor quality. Learn how to create a completely new and fashionable wardrobe from your old clothes or op-shop finds. Agnes will have hands-on activities and an informal presentation. People can watch but are also encourage to bring something to upcycle. Look through your cupboard… be brutal. One of Perth’s loudest voices for living sustainably (and a favourite of mine) Shani Graham from Ecoburbia will be showing everyone how to make your own toothpaste and deodorant with standard ingredients that you probably already have in your pantry! You must bring two small jars for this so you can take your DIY products home with you. NOM! Learn how to make your own Ginger Beer with Ronan and Rebecca. Not only will this recipe save you the empty calories of your standard soda’s but will also save hundreds of plastic bottles every year. Those are just a few of my faves but there are plenty more. To get the most out of the day see the timetable here and plan ahead. This is a family friendly event but there will still be some workshops that are for the adults only – so best to check with Claire beforehand if you are curious. This being said there are also events specifically for the littlies. The fabulous Eco Faeries (possibly the cutest organisation in the world) will be wandering round provide fun for the kids and getting them involved in sustainable games, interactive art and even a sustainable children’s story time at 10:30am. A wise man once said “with great power comes great responsibility”. I believe that man was Spiderman? Never mind – the point is that thought-provoking little hybrid got me thinking about Australia. We really are ‘the lucky country’ sitting pretty on the comparative global scale. Sure, we complain about drought but last year more than 29,000 children under age 5 died in 90 days in southern Somalia. We complain about ignorant politicians but despite my loathing of his attitudes (and taste in swimwear) I still prefer Abbott to the likes of Gaddafi, Mugabe or al-Assad. We complain about the rising price of groceries while 75,000 people die every day from starvation. We are unbelievably privileged. This fortunate position should inspire Australia to become leaders in technologies, ideas and attitudes that will help the planet, yet sadly we are lagging behind. A prime example is the great plastic bag debate. Why are we not employing a bit of forethought and banning plastic bags like many countries (developed and developing) around the world are? South Australia and now the Australian Capital Territory have led the charge but we need to do more. Clean Up Australia says that Australians use in excess of 6 billion plastic bags per year. It isn’t good enough. As I explained in my post about the effects of plastic, in 1988 and 1998 plastic bags were determined the main cause of devastating floods that submerged two-thirds of the country. 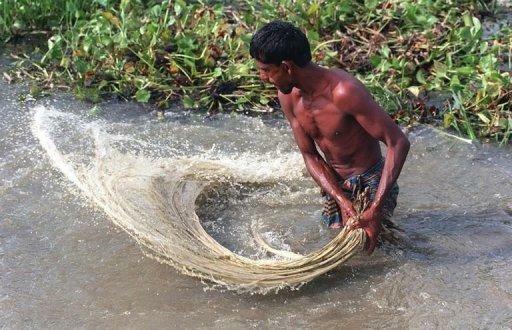 In 2002 Bangladesh was the first large country to impose an outright ban of the use of polyethylene bags. Not only was there a significant reduction in plastic pollution but it also revived sustainable industries which have biodegradable alternatives such as the Jute Bag industry. Italy used to be responsible for 25% of all the plastic bags in Europe which equates to roughly 25 billion a year. 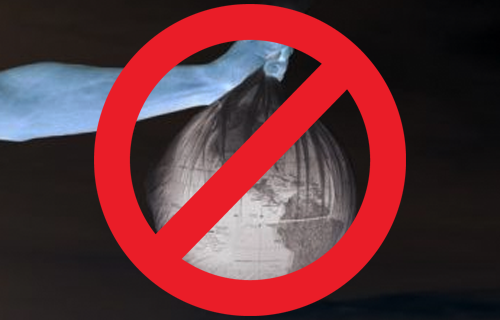 As of January 1st 2011 single-use non-biodegradable plastic bags were outlawed. Retailers – predictably – warned of pandemonium at the checkouts but evidently people have survived. Maybe the customers were smarter than the retailers thought and noticed those wonderful appendages at the end of their arms that can be used for carrying things? SA really came to the table! Not only did they ban the use of thin plastic bags in 2003 but also imposed a 100,000 rand ($12020AUD) fine and a 10-year jail sentence for any retailers caught handing out bags! This has encouraged shoppers to either take their own sustainable carry bags or invest in plastic bags that can be used more than once. More information can be found at the BBC South Africa bans plastic bags. This is my favourite example of plastic bag reduction because (to me) it absolutely typifies the flippant Western attitude towards plastic bags. In May 2002 Ireland placed a 15 euro-cent (25cAUD) levy on supermarket checkout bags. Within 3 months Ireland had cut its plastic usage by 90%. There was a 95% decrease in plastic bag litter. This model has been so successful that the Department of Environment (Department of The Environment, Ireland ) have since increased the levy to 22euro-cents. The health of the planets oceans, animals, people and atmosphere proved to be worth less than 15cents. I guess the ends justify the means? Similar to Bangladesh, India also had severe flooding and landslides due to plastic bags blocking drain systems during monsoon season. Many cows also died after mistakenly ingesting the plastic bags. A ban was imposed banning the manufacture, sale and use of all plastic bags. Our Kiwi kinsman used to have an impressive appetite for plastic consuming 1 billion bags per year. A five-year initiative (the New Zealand Packaging Accord 2004 – 2009) was introduced to attempt to reduce plastic bag usage by a fifth. While they still have a way to go AC Nielsen data shows that consumers are now taking on average 5.8 bags down from twelve months earlier (6.5 bags). It sounds measly but actually equates to 100million less bags! Similar to some companies in Australia (Officeworks for one) a select few countries throughout Europe have decided to take matters into their own hands. Instead of waiting for government legislation to force their hands, most retailers in Germany, Switzerland and Denmark charge for plastic bags at the check-out. Last year Kenya (and indeed the world) lost an amazing woman – Professor Wangari Mathaai, 2004 Nobel Peace Prize winner. Before she died Mathaai had spoken out about the effect that plastic bags were having, not only in Kenya but all across Africa. Discarded plastic bags were filling up with rainwater and were becoming perfect little pools for mosquitos to breed in which caused a dramatic rise in vector-borne diseases such as malaria. In early 2005 the Kenyan government (with the help of UNEP and the Kenya Institute for Public Policy Research and Analysis) imposed a ban on thin plastic bags as well as placing a levy on the heavier varieties. Any money raised is put towards recycling schemes. In 2007 San Francisco became the first state in the USA to ban the use of plastic bags in grocery stores. Biodegradable bags made from materials such as paper or corn by-prodcuts are allowed. Just two years after the ban was imposed San Fran saw a reduction of 18%. Around the US many towns, cities and sometimes entire states are taking note of the dangers of prolific plastic bag use. In January 2010 bans were placed in the following counties – Brownsville, Texas and Kauai (Hawaii). While a complete ban was overthrown in Californies various Cali cities agreed to it (Malibu, Fairfax and Palo Alto). Other notable cities were Bethel (Alaska), Edmonds (Washington) and Westport (Connecticut). Slowly, slowly America is starting to act on their 100billion bag a year habit. Last and… well, probably least… Australia! South Australia – as always – are leading the plastic free charge. In 2009 a ban was placed on all lightweight shopping bags. The Ehrenberg-Bass Institute for Marketing Science at UniSA has reported that before the ban six in ten shoppers would take their own reusable bags to the shops, which has now risen to nine in ten! What a fantastic success. The Northern Territory and the ACT are now also taking steps to reduce their consumption. The ACT are trialed a four-month transitional ban (July – November 2011) and is now in full effect after getting a great result from an environmental perspective as well as from consumer attitudes. 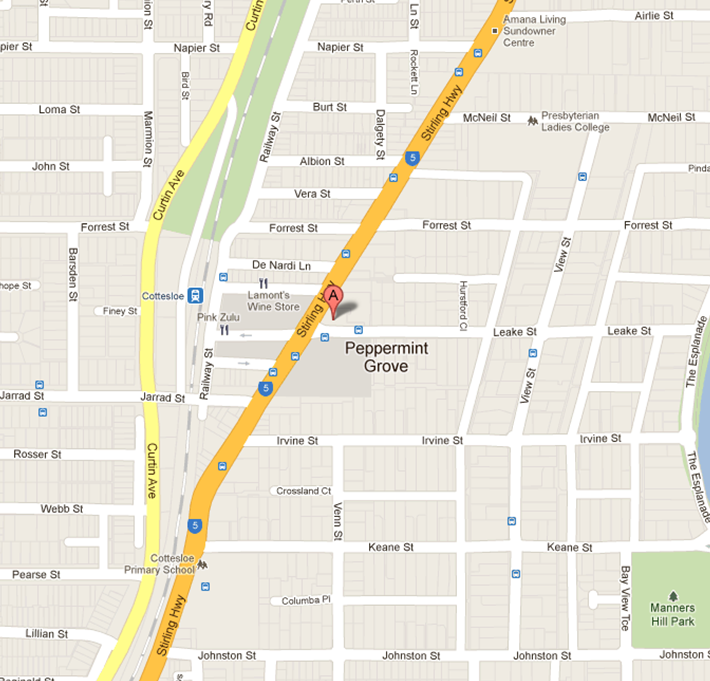 The is more information about the South Australian plastic bag ban here. The above list is just a small selection of forward thinking countries that are fighting the war on plastic. Honourable mentions go to Bhutan, Cameroon, Eritrea, Brazil, Canada, France, Holland and Nepal. We really have no excuse not to act. Beyond that it is our responsibility to act. Remove the pretty front of the card and use it as a gift tag for next year. You could cut them into shapes (cute templates here) or leave as it is! Save your cards throughout the year and turn them into a Christmas wreath like the gorgeous example below. If you are crafty or have children, store them in your craft box for use throughout the entire year. 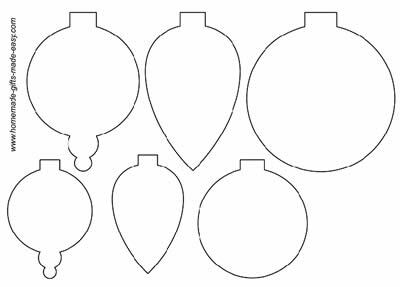 Cut the front of your cards into bauble shapes, hole punch the top and hang them off your tree as ornaments next year (bauble templates here). 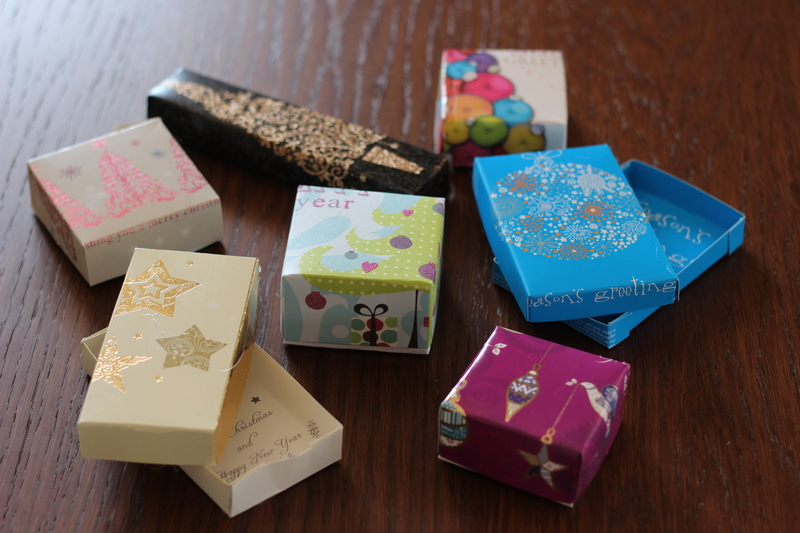 See this DIY tutorial of mine where I show you how to make gift boxes out of old cards! 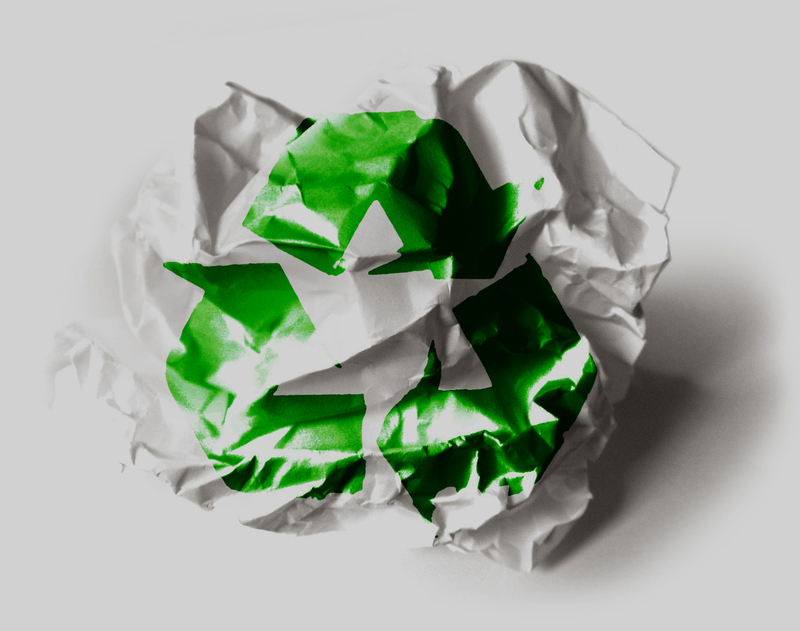 Do a good green deed – Send an email around your office asking people to drop their unwanted cards to your desk. You can then make sure they get recycled, reused, dropped to a school or composted. At the very least you can start a conversation with your colleagues to hear other ideas, boost awareness or even find a little eco friend in your workplace. Festive mulch! Turn any plain (not glossy) wrapping paper or old cardboard into mulch by composting it or sticking it in your worm farm. 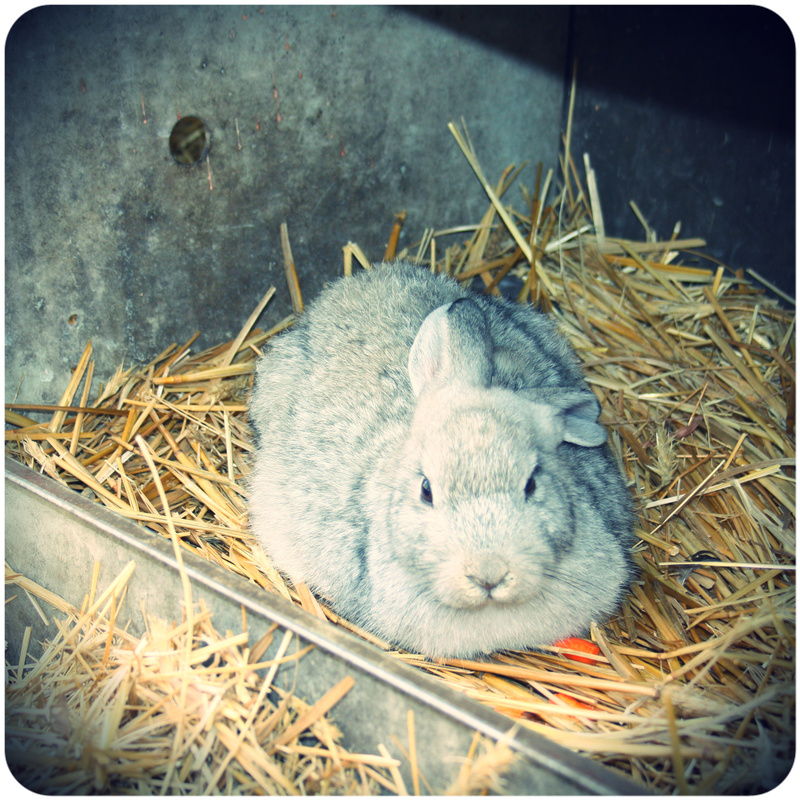 If you don’t have a composting system check with your local city farm as they can sometimes use it. Don’t contaminate your recycling bin! The following items are all non-recyclable – foils, glossy wrapping paper, cellophane or paper with remnant sticky-tape on it. Commit to giving sustainably next time. For Christmas this year I gave out some green guidelines which have tips on how to make your wrapping, gift choice and decorating sustainable! If you are giving gifts that have come in gift bags (or wine bottle bags) make sure you don’t write in the attached card so that whoever you are giving it to can reuse it. Let your family know how you feel about waste. I told my family not to worry about cards this year and it avoided the “Dear Em, Happy Christmas, Love Bob” scenario. I got a few – with lovely messages inside – and I will keep them and stick them up next year! Next year, send an e-card instead! Me and my husband sent this JibJab e-card (that cost nothing to us or the planet) to our family and they are all still laughing at it. Click on the image to see our holiday ecard that we sent to our friends!